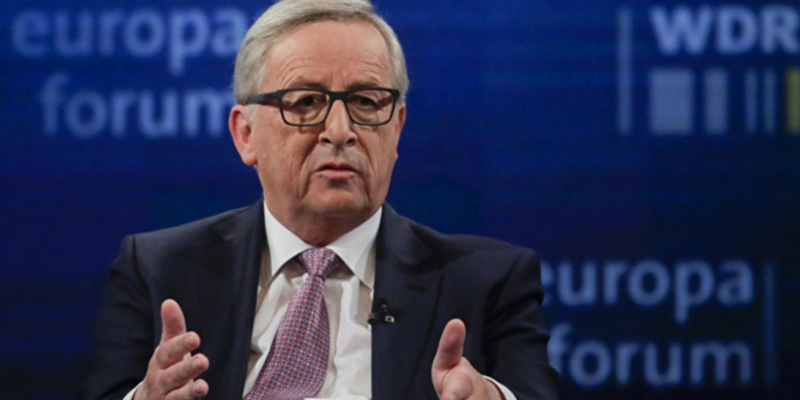 European Commission President Juncker defends attendance at Russia forum, says talks vital as reported by Reuters. Juncker said he was aware that some people might not approve of his visiting Russia for talks at a time when EU sanctions on Moscow remained in place, but that he thought it was the right thing to do. But despite what said by EU diplomats, politicians all over Europe are facing growing pressure to lift sanctions agains Russia. Italy’s Renzi (socialist), German Foreign Minister Steinmaier (socialist) and France’s Sarkozy (EPP) argued publicly for an easing in sanctions policy.